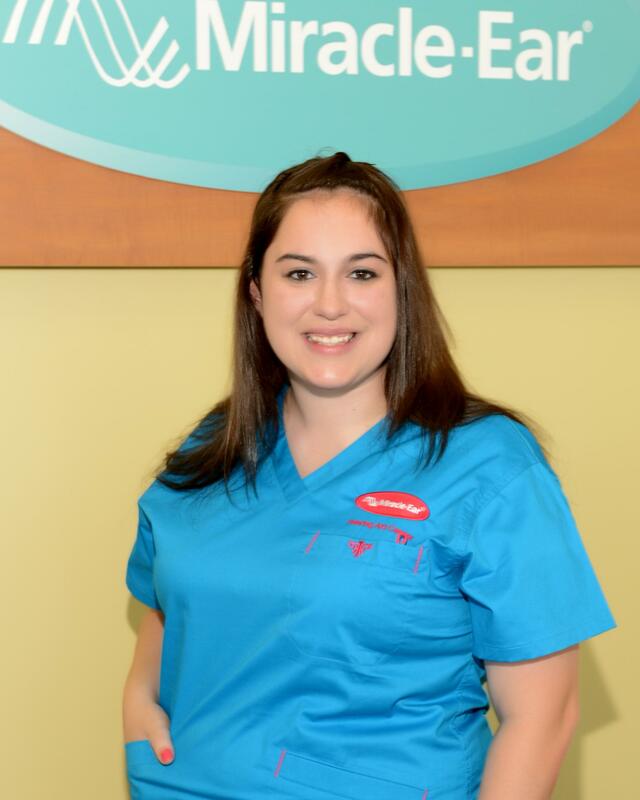 Call 731-300-1348 to schedule your first appointment. Don’t let the aging process affect your quality of life. 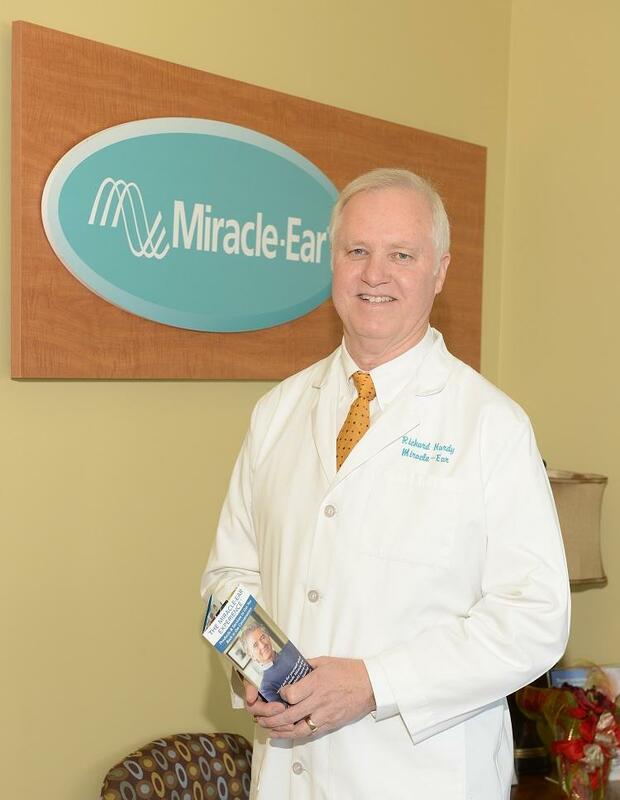 At Miracle-Ear®, we know that as many people get older, they experience gradual hearing loss. This means that they’re often straining to follow along in conversations, and they’re not able to enjoy the sounds and experiences they used to. However, loss of hearing is not something anyone has to live with. By offering a variety of hearing aids in Savannah, TN, we give our customers the products and resources they need to start getting back to their favorite music, shows, and conversations. Many of our products use GENIUS™ Technology, which allows wearers to focus more effortlessly on human speech by sharpening vocal tones and diminishing ambient noise. Whether you need a behind-the-ear (BTE) or invisible-in-the-canal (IIC) hearing aid, or virtually any other style, we have a wide selection that gives you the opportunity to choose the style that’s most comfortable and effective for you. Our Hearing Care Specialists are happy to assist you in choosing the style that best meets your needs—simply stop by for a free hearing test to get started. 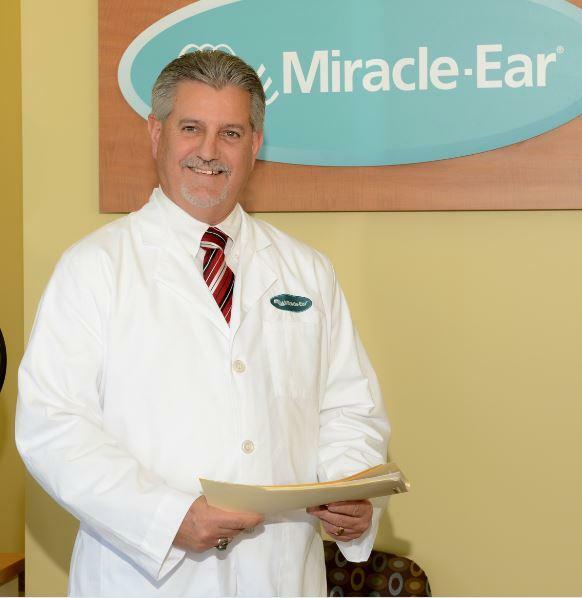 Discover and experience the Miracle-Ear® advantage by stopping by our location for a free hearing test. Our Hearing Care Specialists will not only determine your need for hearing aids, they’ll guide you to the perfect style and provide the services necessary to maintain the products throughout the year. Contact us today to learn more about the hearing aids we carry. 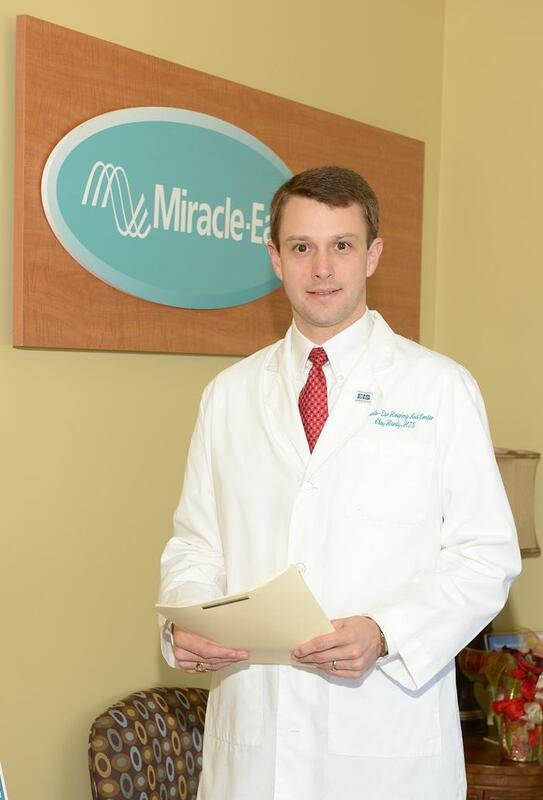 We’re proud to serve customers throughout Savannah, Tennessee, and the surrounding communities.